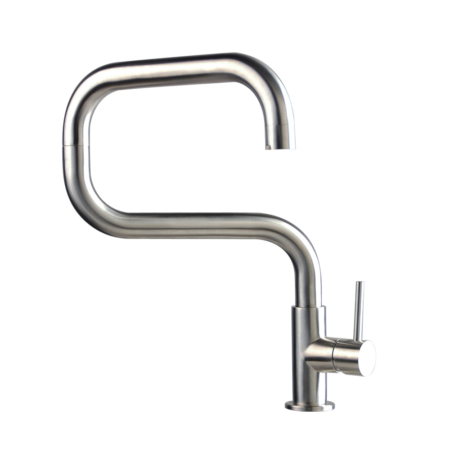 folding faucet are widely used at residential and commercial kitchens. 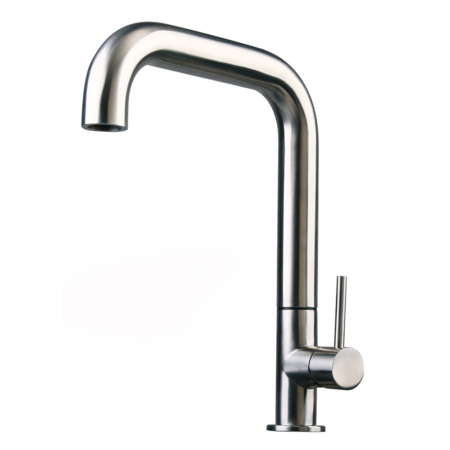 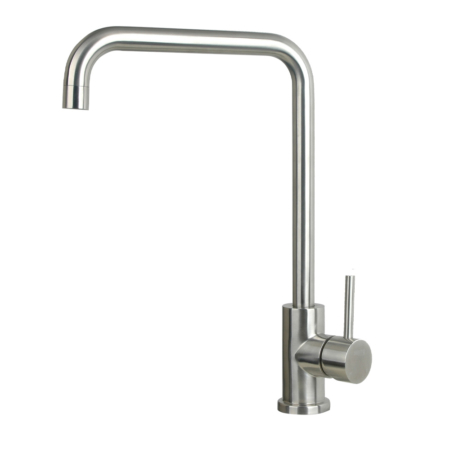 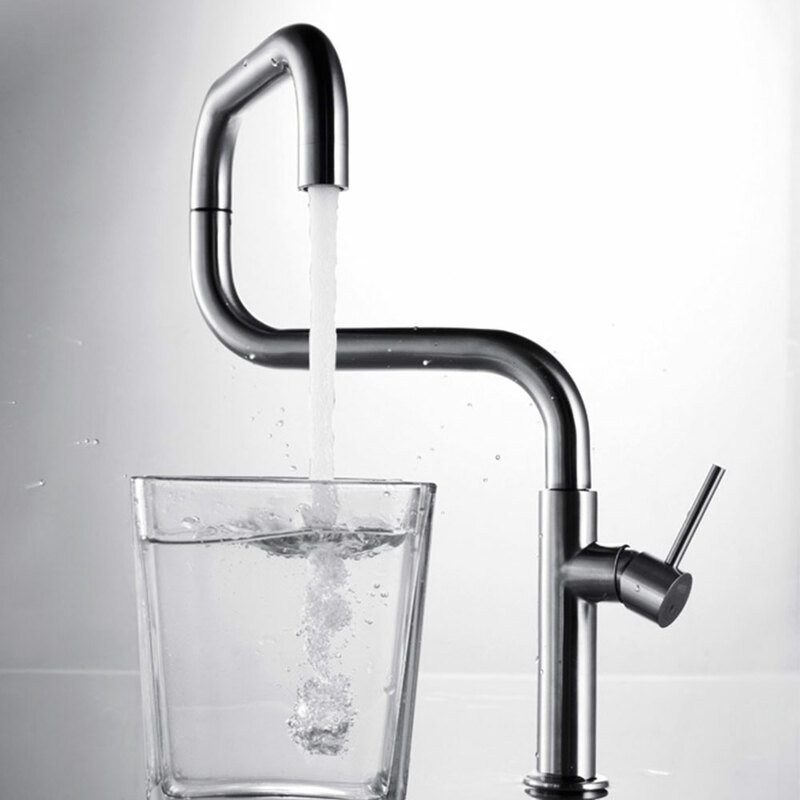 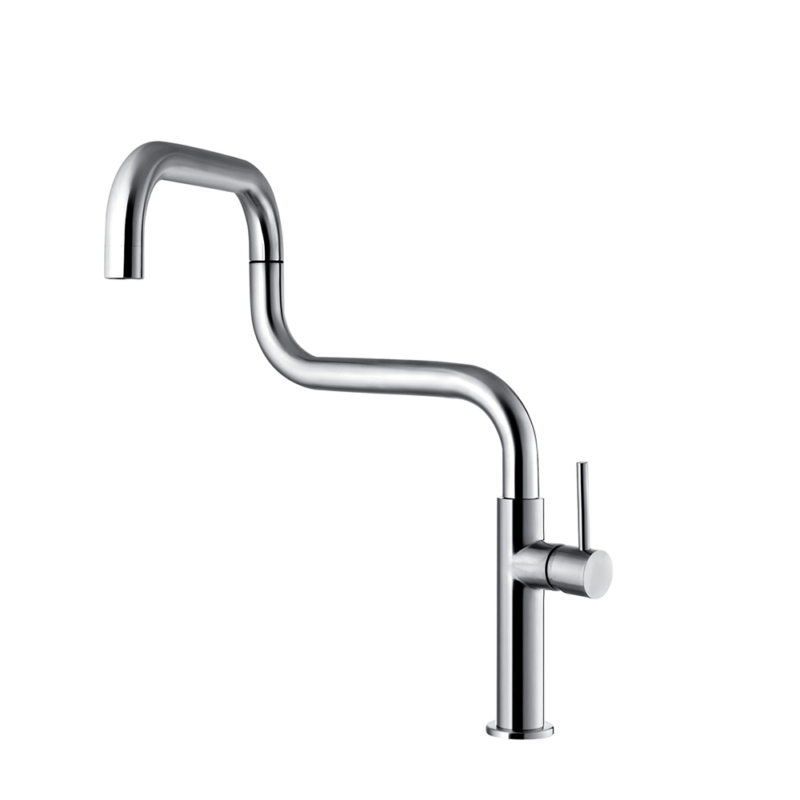 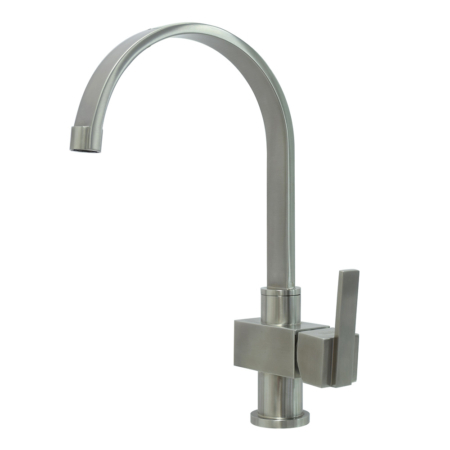 Technically the difficulty of manufacturing a folding kitchen tap is to ensure the stability and smoothness of the folding spout during movment, which is also the reason why you get a leakage faucet. 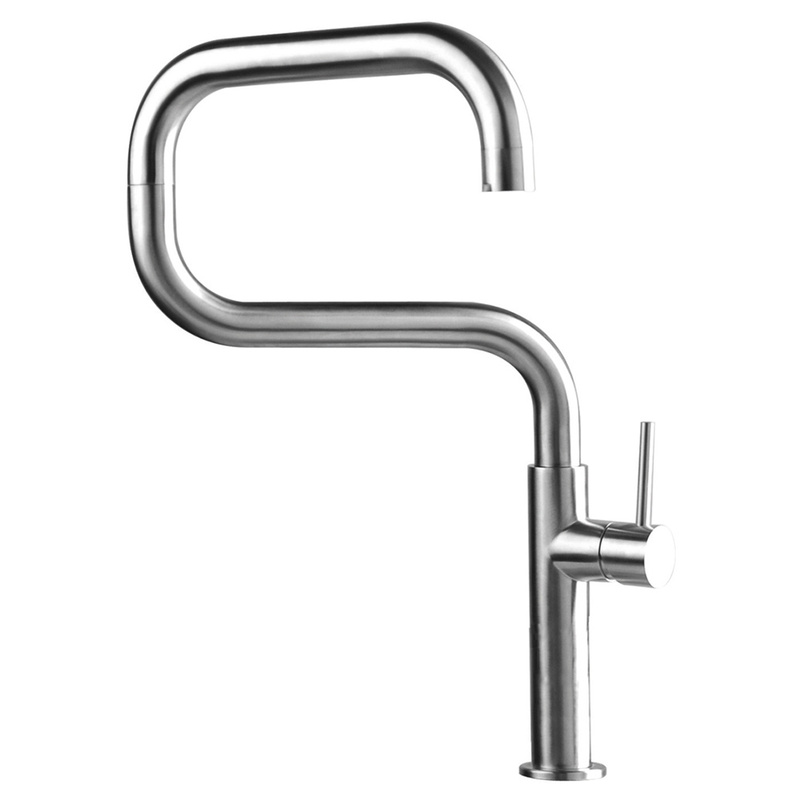 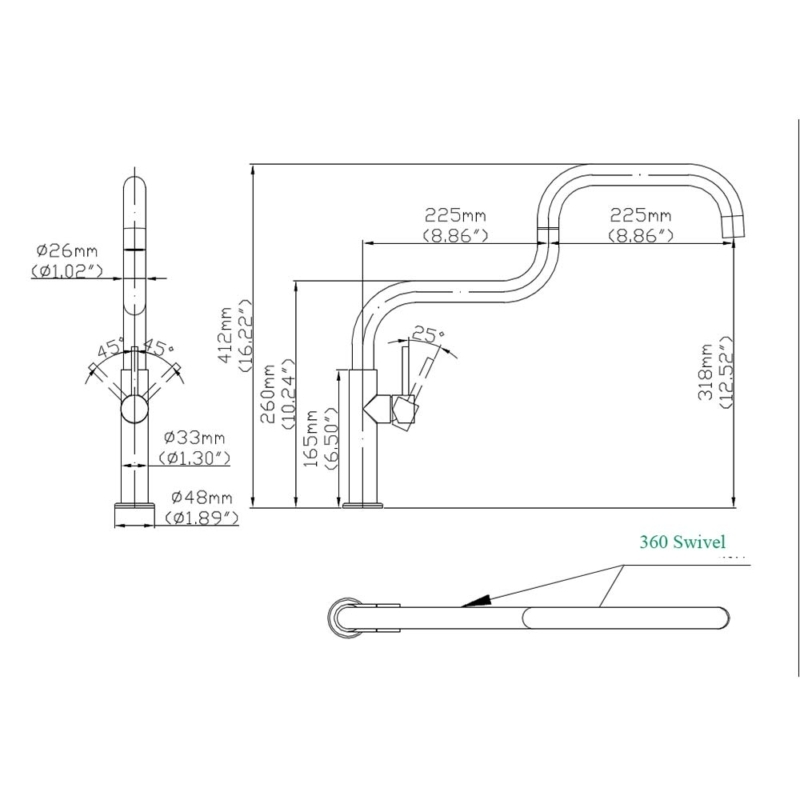 so if you are looking for a foldable foldable tap, you need to find a best folding tap.